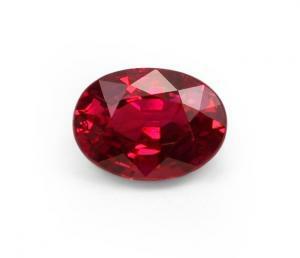 This ruby from Burma is a very beautiful oval-cut stone. 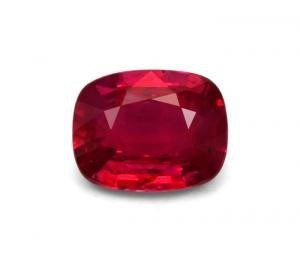 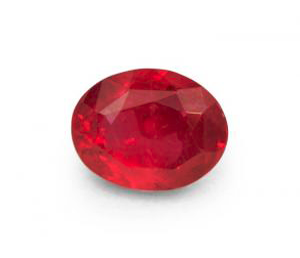 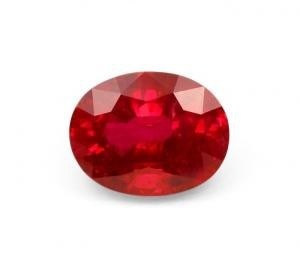 The natural 3.60 Ct gem has a fabulous bright red colour and excellent clarity. 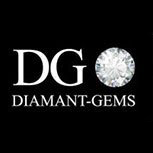 It comes with its internationally recognised certificate.